Photo Courtesy of the Tlicho Government Facebook Page. Two local communities got a special visit this week. 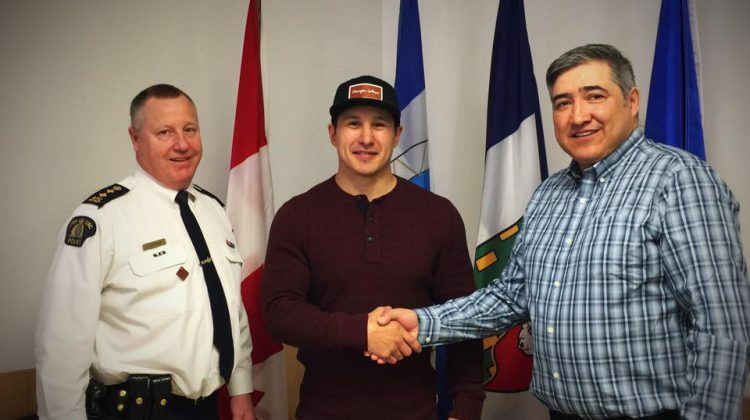 Former NHLer Jordin Tootoo made his return to NWT visiting Whati on Tuesday, March 26th and Behchoko on Wednesday, March 27th. Tootoo was born in Manitoba, but was raised in Rankin Inlet, Nunavut. Tootoo’s visit included a presentation from the retired hockey player on inspiring inclusivity along with a meet and greet. Tootoo’s father is an Inuk from Nunavut. 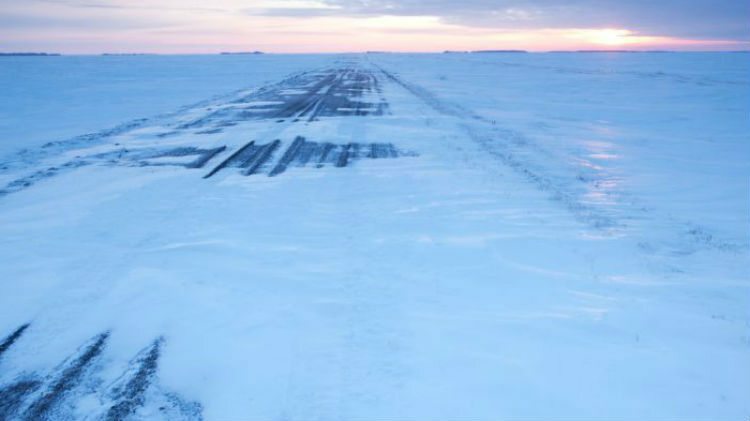 The visit came from a partnership between the Tlicho Government, Government of the Northwest Territories, Community Governments of Whati and Behchoko, and Fortune Minerals Limited. 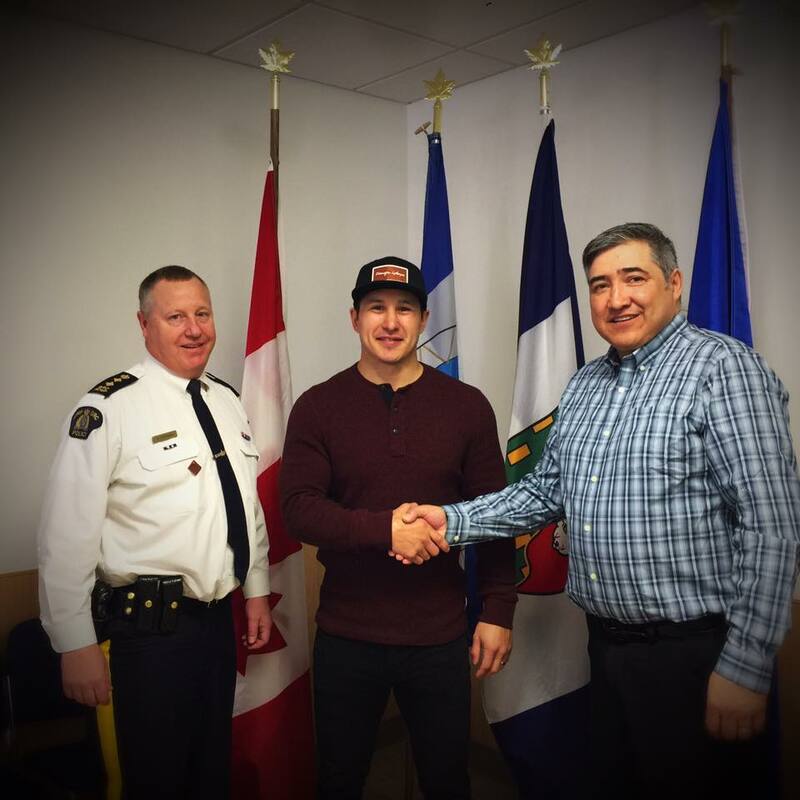 This isn’t the 1st visit to the region by Tootoo. The longtime Nashville Predators player visited Yellowknife in the Summer of 2015 to promote his book “All The Way: My Life on Ice” and to take part in some golf tournaments taking place in the capital. The 2001 4th round pick of the Nashville Predators retired in October of 2018 after 13 seasons in the NHL spent between the Predators, the Detroit Red Wings, the New Jersey Devils and the Chicago Blackhawks.